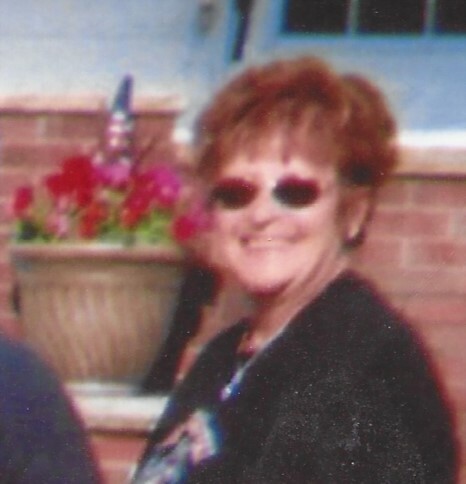 Judy D Bryant, 70 of West Salem died Thursday at her home. Memorial Graveside Service will Sunday July 29, 2018 at 1:00 PM in the West Salem Cemetery. She was born April 25, 1948 in Pineville, West Virginia the daughter of Elmer and Gearldine (Blankenship) Rambo..
Judy retired from Brook Park Ford Motor Company after 15 years. She was a member of the Moose Lodge in Ashland. She is survived by her sons, Bruce and Neal (Jeff) Bryant both of West Salem, fiancé, Jan Muszynski of Toledo, grandsons, Dusty and David Bryant, great grandchildren, Airelle, Annabelle and Daniel Bryant. Four sisters and a brother. Her parents, husband, David and a son Jimmy Ray Bryant died previously.